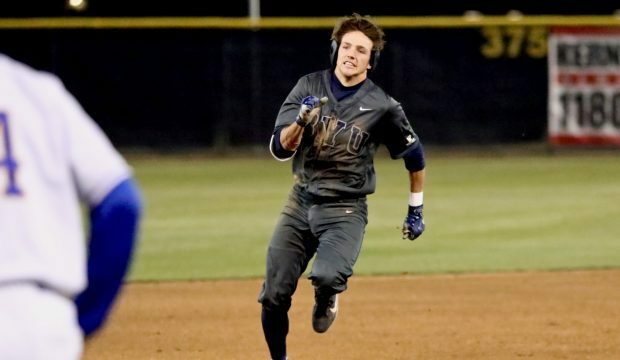 BYU’s high-powered offense has struggled out of the gates, but the Cougars are hoping a complete performance at Bakersfield will turn the tide. 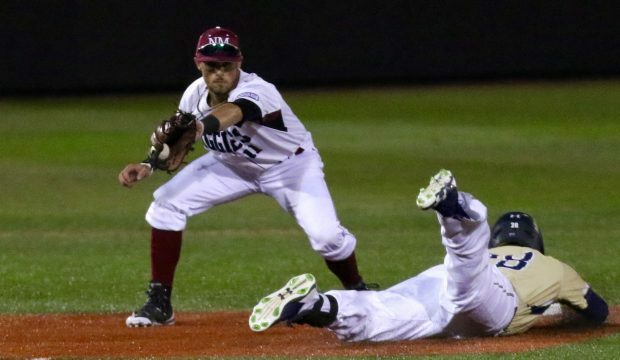 LJ Hatch and New Mexico State flexed their offensive muscle in a blowout win Friday against Mount St. Mary’s. 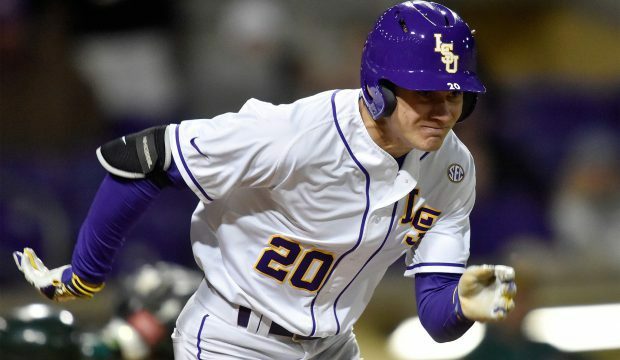 The latest preview looks at Baton Rouge with LSU, Rice, Southeastern Louisiana and Utah Valley. 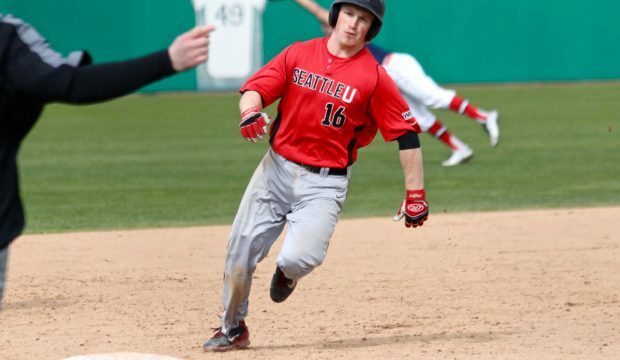 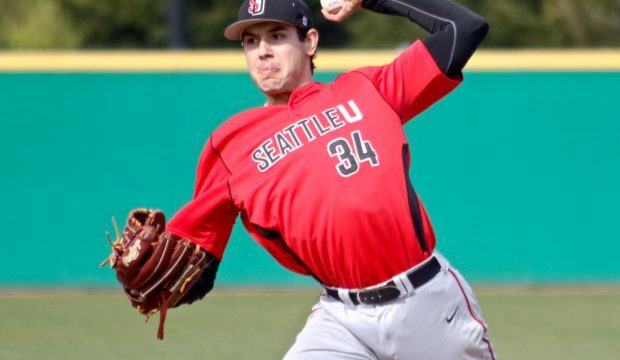 Sheldon Stober and the Seattle Redhawks sit atop the WAC standings and have kept on winning even after losing two of their most important players to injury. 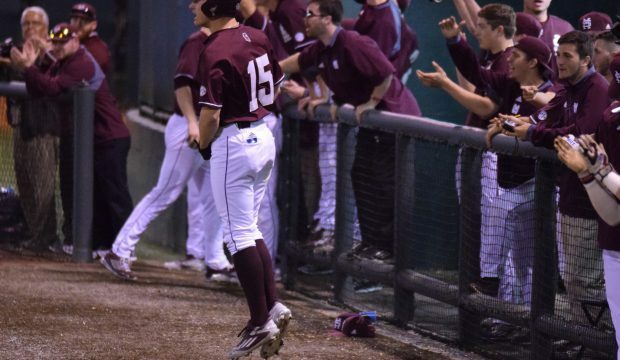 North Dakota unveiled the devastating news earlier today about dropping the baseball program, and we chatted with head coach Jeff Dodson about the decision. 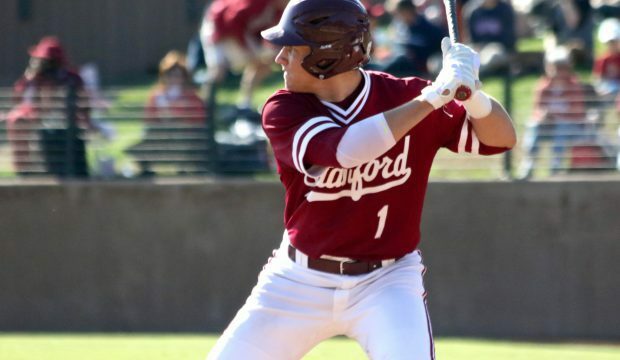 John Sansone and Florida State are on the rise, but they’re certainly not alone as Aaron Fitt and Kendall Rogers dissect teams that raised their profiles in Week Four. 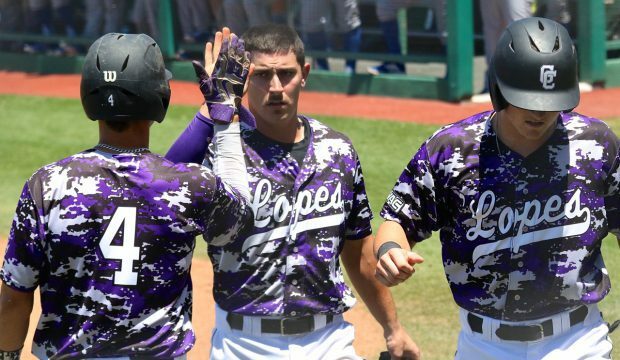 In his weekly look at the national scene, Eric Sorenson reminisces about some famous upsets and looks ahead to a nice slate of mid-major showdowns. 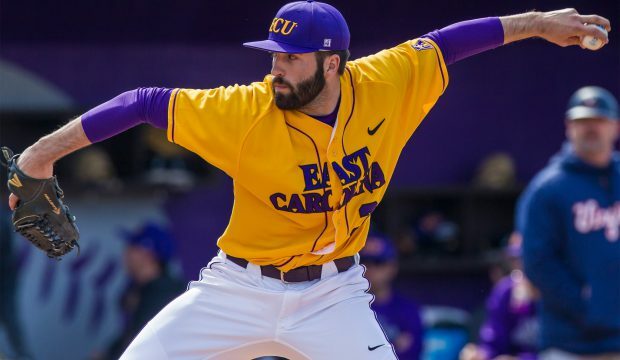 Jacob Wolfe and East Carolina scored a huge road series win over Virginia, one of the big storylines from Saturday’s college baseball action. 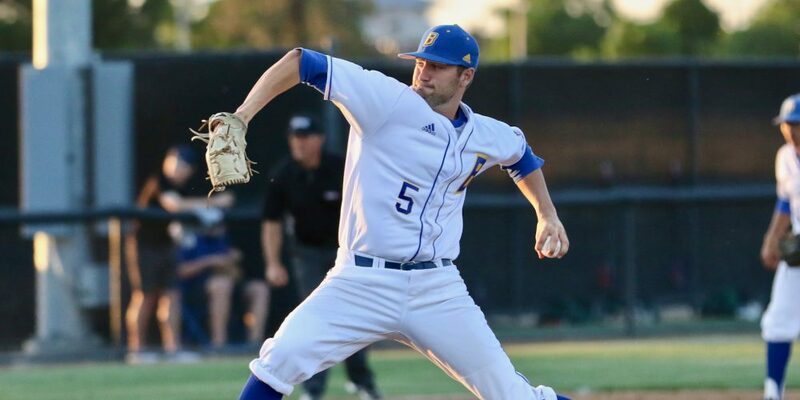 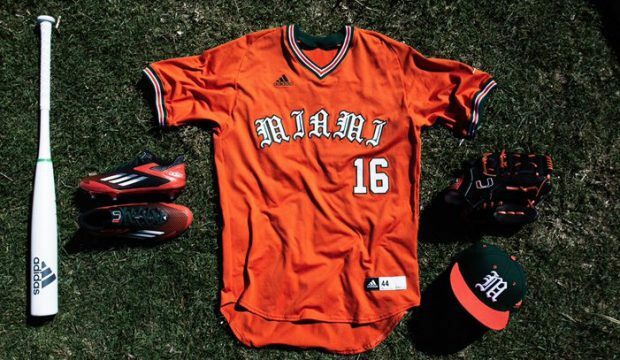 Shotgun Spratling’s travels took him up and down the Golden State this week, and his notebook is crammed with observations on Notre Dame, Stanford, UNC, UCLA, Fullerton, St. Mary’s and more. 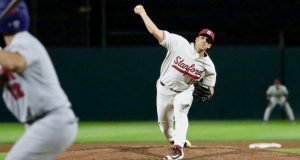 Mikey Diekreoger and Stanford increased their profile with a strong week, while other teams and individual players are in the same boat as well. 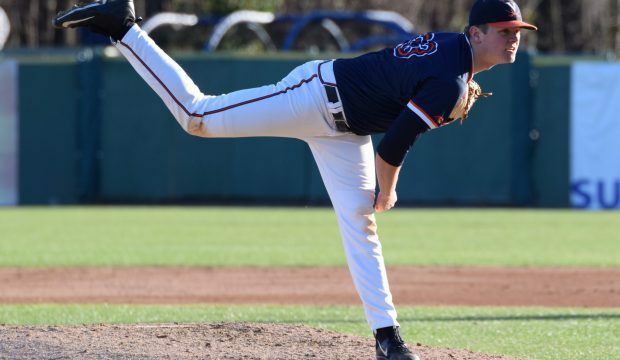 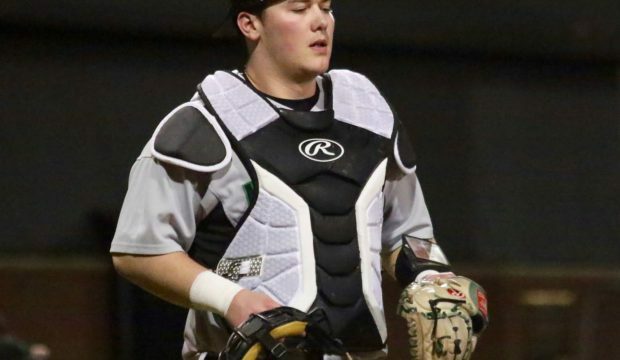 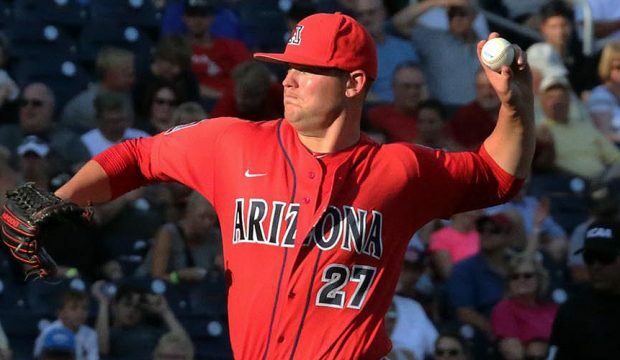 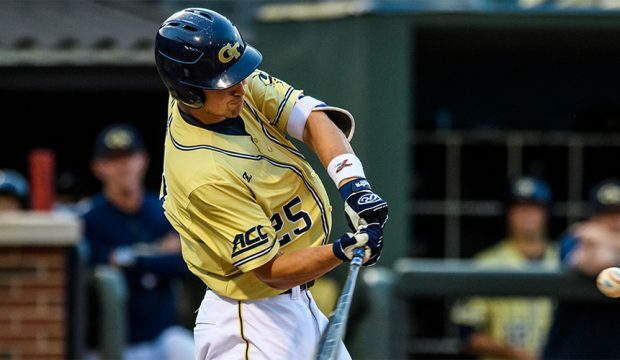 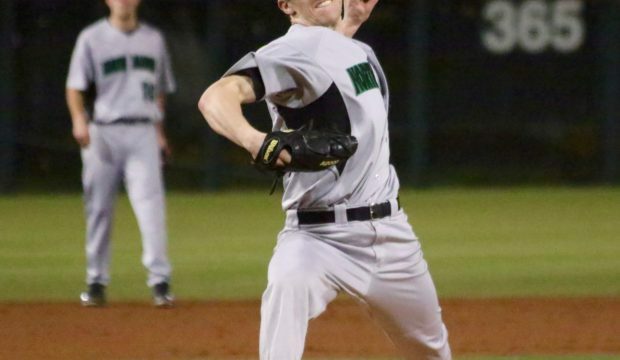 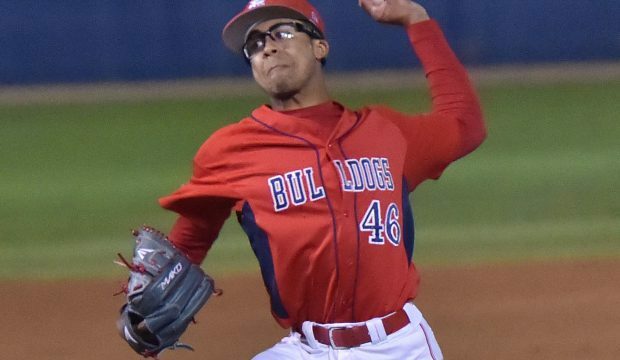 Virginia ace Connor Jones showed why he’s regarded as a potential top-five overall pick this weekend, leading Frankie Piliere’s prospect notebook. 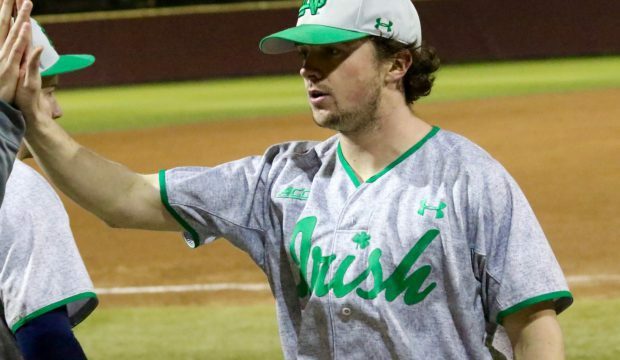 Zack Muckenhirn put together an absolute gem, as North Dakota shocked highly-ranked USC no Opening Day out in Los Angeles, Shotgun Spratling reports. 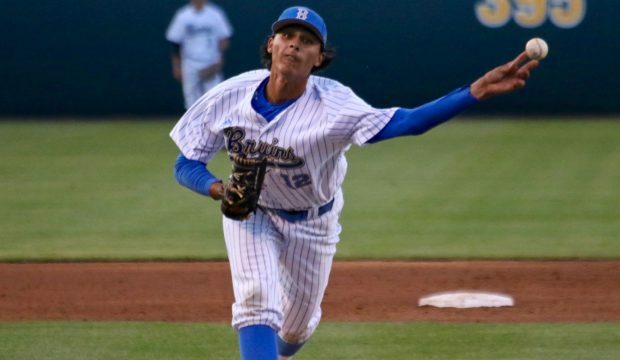 Cal State Bakersfield announced the addition of its newest head coach on Monday in 51-year-old Bob Macaluso, who spent the 2015 season as the program’s third-base coach and infield coach. 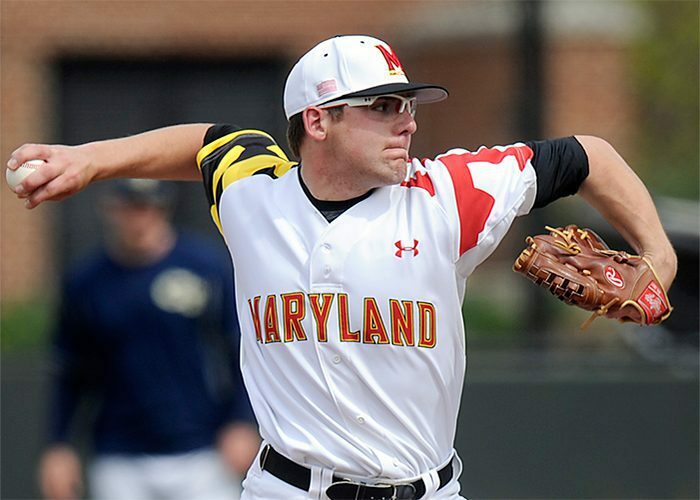 Mike Shawaryn and Maryland have the experience to make noise in a tough Los Angeles Regional field. 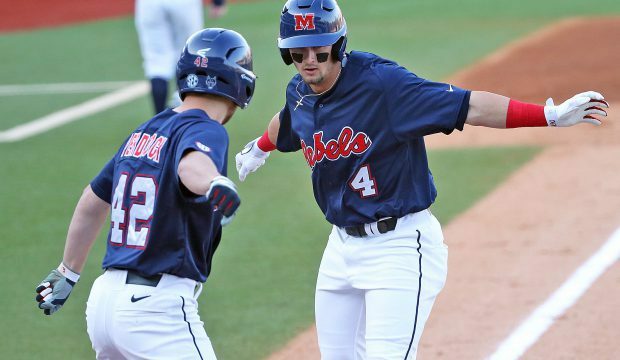 Aaron Fitt breaks down UCLA, Ole Miss, Maryland and Bakersfield. 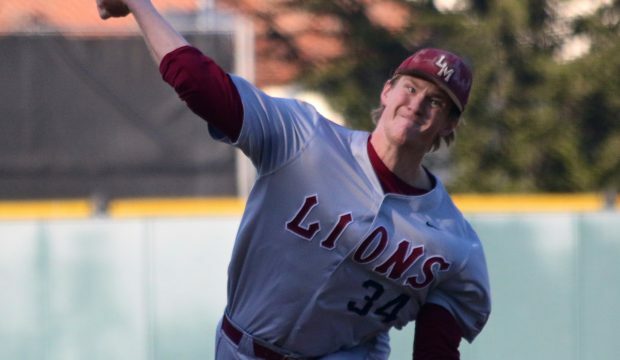 Loyola Marymount needed a sweep. 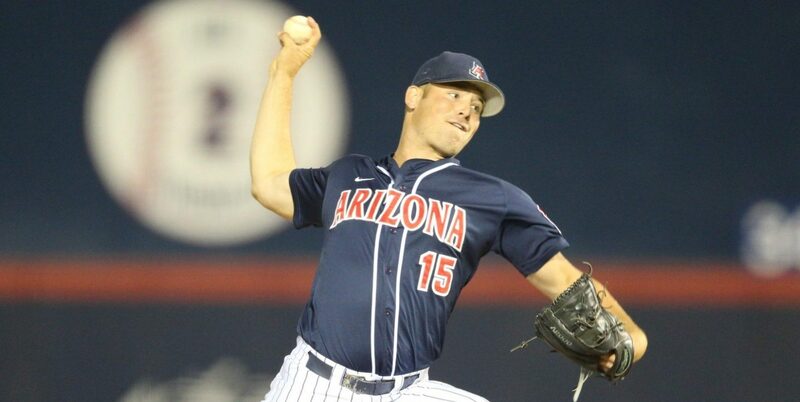 It got that and the nod as Shotgun Spratling’s Best of the West in Week 14, leading his in-depth notebook. 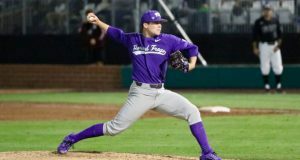 With some conferences on the West Coast and everyone else are a few days away from conference tournaments, Shotgun Spratling dissects western title races.